Do you dream of exploring the colourful and fragrant streets of Little India, ordering traditional food in a Hawker Centre and learning how east it is to make these dishes at home? Or perhaps you have a scheduled stop-over in Singapore and are concerned about visiting this tropical metropolis while adhering to a gluten-free diet. 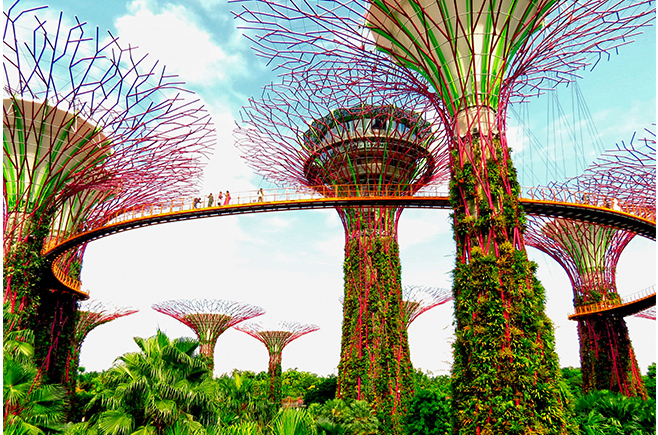 Join Australian Gluten-Free Life on a curated Singapore Getaway in 2019. We can’t wait to travel with you in 2019! Do you have a flight with a Singapore stopover confirmed?